Not Sure How to Teach Your Kids About Sickle Cell? Give This New Book a Try. Children learn a lot about the world they live in through stories. Think back to your own favorite childhood bedtime reads and the lessons they taught: "Goodnight Moon" gave kids a fun way to learn a bedtime routine and how to identify different objects and colors found around their own rooms and various fairy tales taught of love, as well as how to spot and avoid dangers that may be found outside the house, among other things. 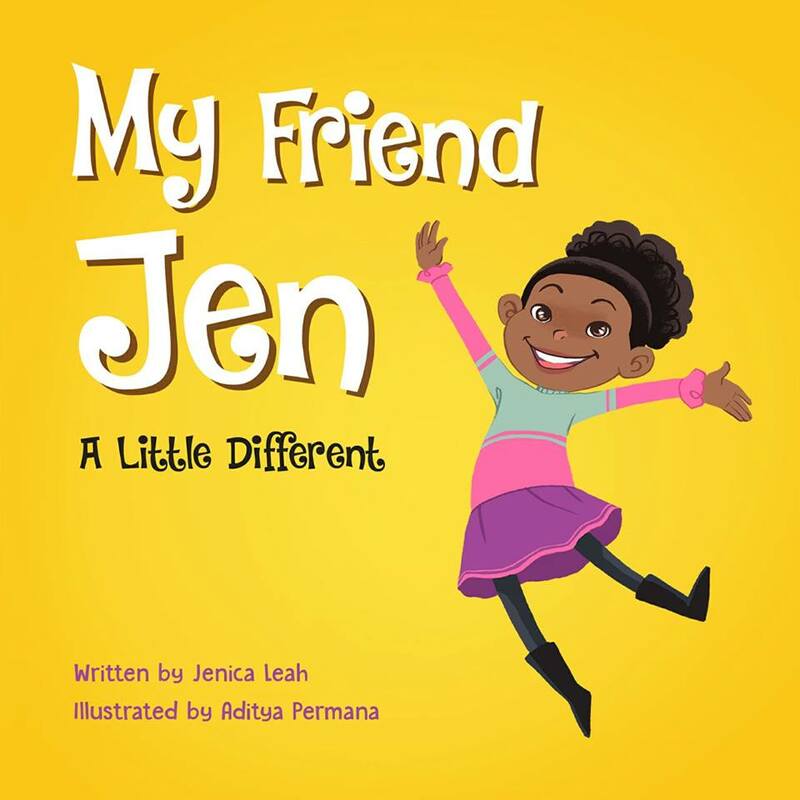 Now, kids can also learn about sickle cell disease in a way that they can understand and enjoy with a soon-to-be-released book series called, "My Friend Jen." Penned "with the objective of creating better understanding and awareness of the blood disorder sickle cell anaemia," this series is the perfect addition to any children's library -- whether they, themselves, are sickle cell warriors; whether they have a friend or family member who is; or, whether you would just like to get their awareness started early. Written by Jenica Leah, a UK-based author and sickle cell warrior, the first book in the series -- "A Little Different" is set to drop on August 15 on Amazon.com. The story is told from the point of view of one of Jen's friends and gives readers simple tips on how people living with SCD can keep themselves healthy. Learn more about Jenica's own journey here, and be sure to follow "My Friend Jen" on Twitter, Instagram, and Facebook. Category: Resources for Parents, Sickle Cell Disease, Sickle Cell Education Tags: My Friend Jen, sickle cell, sickle cell children's books | Comments Off on Not Sure How to Teach Your Kids About Sickle Cell? Give This New Book a Try. There's so much more to video games than tracking and catching Pokemon all around town. In fact, over the past decade or so, video games have also been shown to help reduce pain in children with chronic diseases, such as SCD. 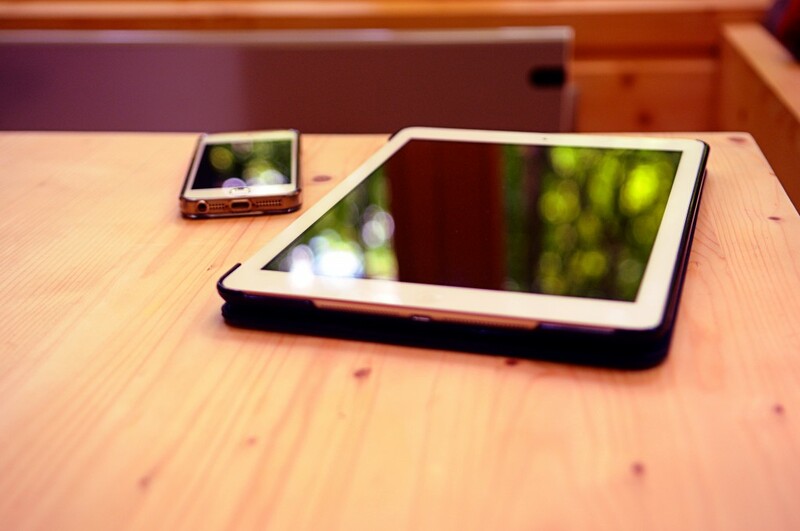 In 2014, Talal Ali, a Ph.D student of nursing at Wayne State University in Detroit, Michigan, wrote a dissertation called, Using Video Games For Decreasing Pain Caused by Acute Painful Crisis In Adolescents With Sickle Cell Pain. To collect results for this research study, Talal enrolled 30 participants, ranging in age from 12 to 21, to play video games during painful crises and then complete a self assessment of the pain before the games and the pain after the games. The findings? "The use of video games as a distraction modality has proven to show positive and significant results in the treatment of acute pain." Used as a type of therapy, the technology of these interactive games provides kids with a distraction from the pain they're experiencing by involving their mind in actively solving a problem, beating a level, etc. However, there is also research that argues that video games are more than just a distraction -- they are an actual treatment for pain. In an interview with Everyday Health, Dr. Sarah Rebstock, a pediatric anesthesiologist at Children’s National Medical Center in Washington, D.C., said, "It's all due to the concept of neuroplasticity ... the notion that experience causes the brain to wire itself in certain ways and that rehabilitative therapy can essentially rewire the brain ... You're increasing range of motion, increasing blood flow, and retraining your body to decrease the pain so it's not as intense." Independence Day was last week, but for sickle cell warriors, freedom from the pain of chronic disease is still elusive. There have been many times since the initial discovery of SCD when researchers were close to a turning point that could have potentially led to a cure; however, lack of funding and not enough clinical trial participants, among other obstacles, have hindered progress. P.S. Xickle has been conducting its own clinical trial for the past year -- results coming soon, so be sure to check back here regularly! 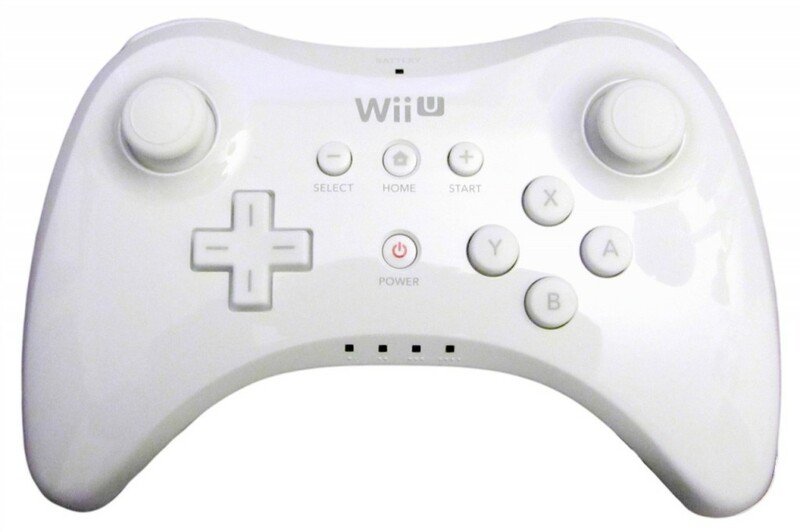 Ever wonder what plugs and sockets and video game controllers and consoles have to do with sickle cell awareness? 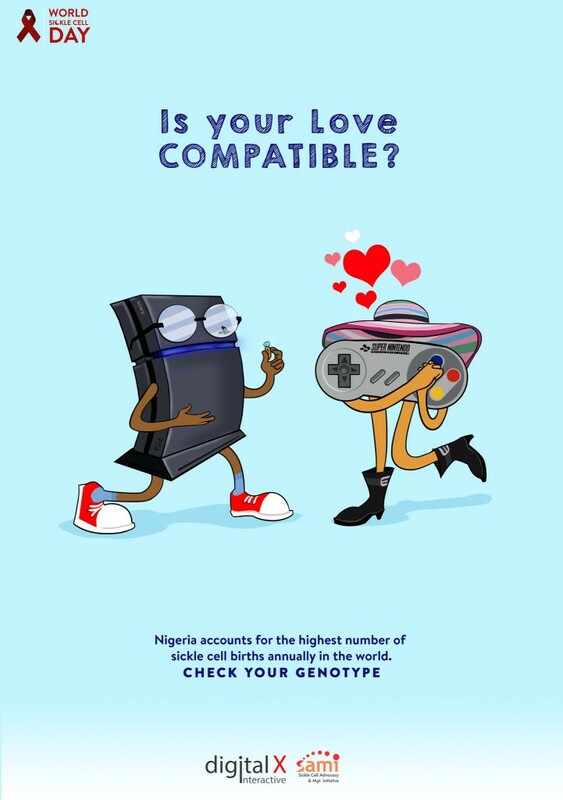 Well, wonder no more because OluwaLatte and crew have used those images -- and more -- in a campaign they created for World Sickle Cell Day. 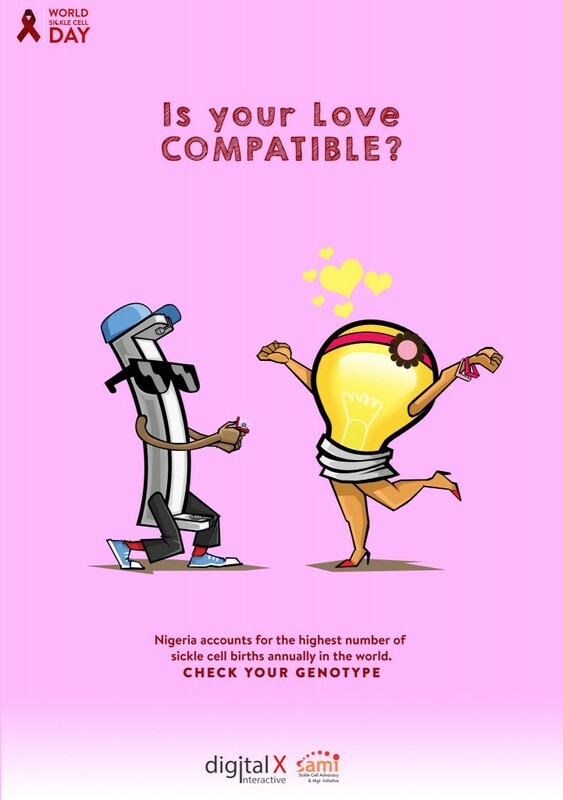 Incorporating clever illustrations with the simple question, "Is Your Love Compatible?" these artists have developed a new way of engaging people of all ages and getting them to seriously consider the importance of knowing their genotype. 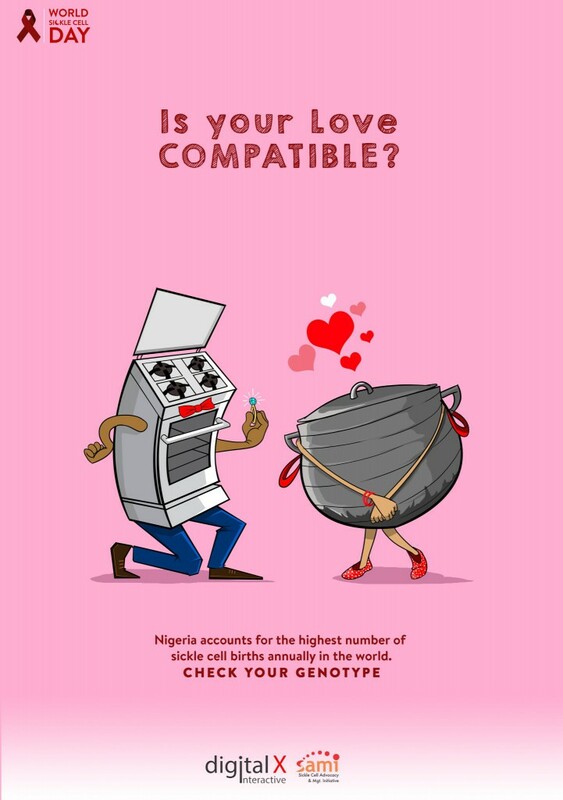 While specifically created for World Sickle Cell Day and for a Nigerian audience (each image states, "Nigeria accounts for the highest number of sickle cell births annually in the world. 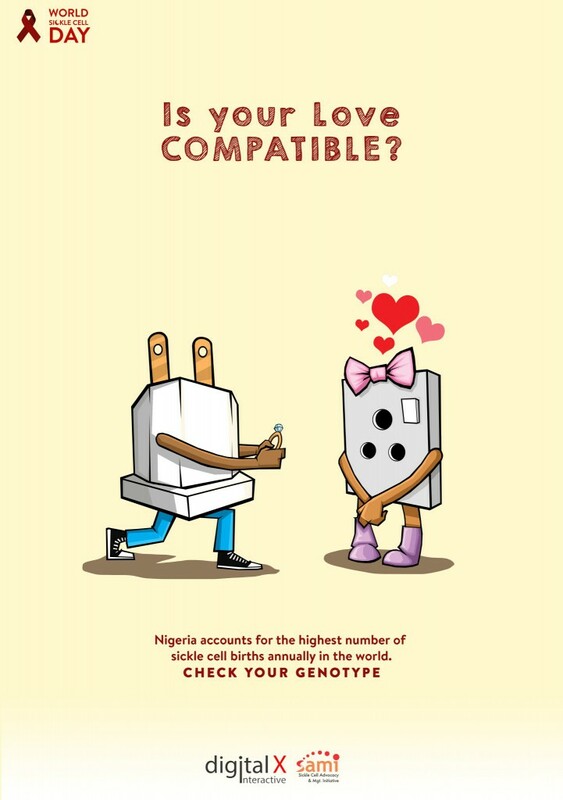 "), it is clear that these images can be used for any SCD awareness campaign around the world. Perhaps, you could reach out to OluwaLatte and collaborate on your next sickle cell educational venture. For real, this is the kind of thing we need to see go viral. Which illustration is your favorite? Tell us in the comments below!